Cute AND chocolatey! What more could you ask for? 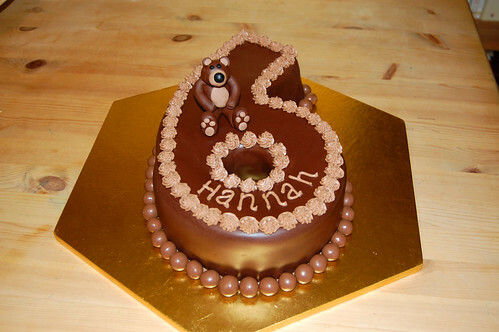 The Number 6 Birthday Bear – from £70.